College football season win totals are a good way to gauge the market and Las Vegas' expectations for teams. Below is a look at my top eight early-season win total plays for the 2018 college football season. 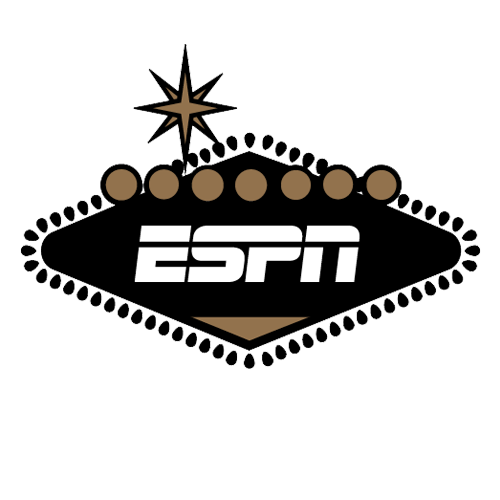 Note: I have the current lines (July 31) from both the South Point Las Vegas Sportsbook and Westgate Las Vegas SuperBook, and I will use the best spot to place your wager.